Improve Your Skills - Get Trained! We have high quality training facilities at all of our branch locations and are committed to offering regular first class training in many areas to help you maximise your business potential by diversifying into the new areas which now encompass our industry. We do email out details of any upcoming training and manufacturer demonstration days as they come up but to help you plan ahead we provide full details of the next three month's events on our Training Calendar. 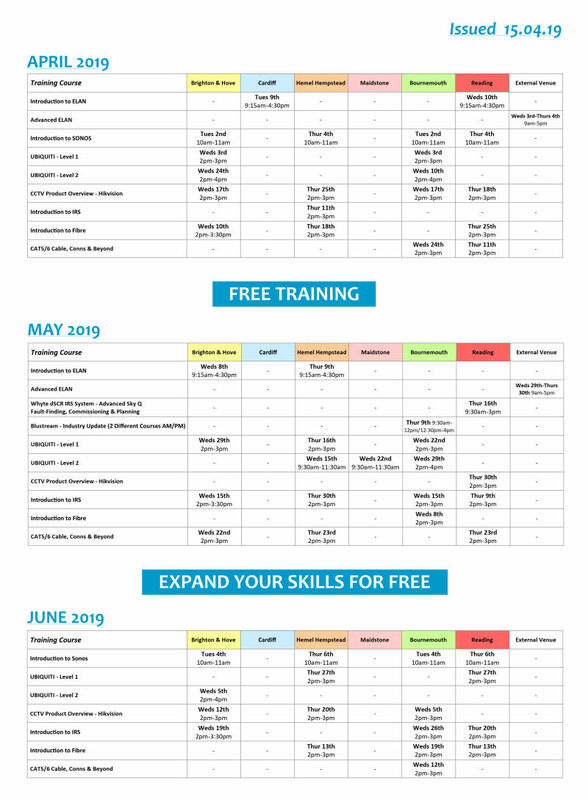 Below are the courses we currently have available but if you have a particular training requirement please let us know, we will always do our best to assist.